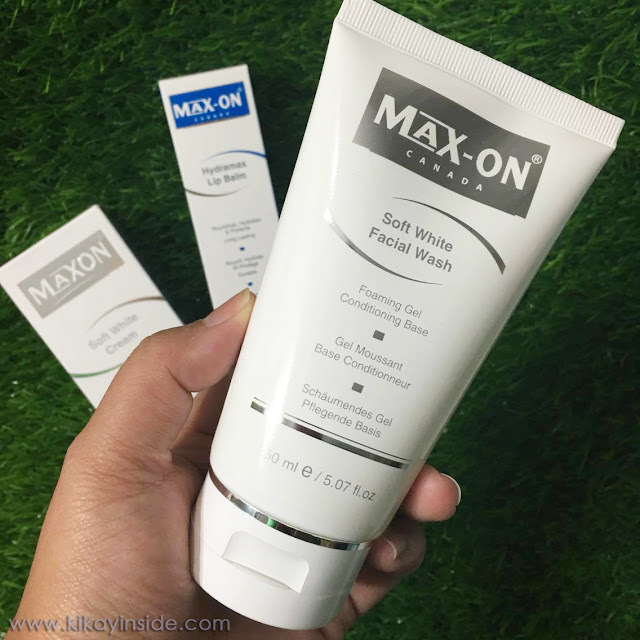 I first encountered Maxon products included in my Glambox. I tried it then and sure it was gentle on my skin. About two weeks ago I received a complimentary bag of Maxon products and I was excited to try them out. 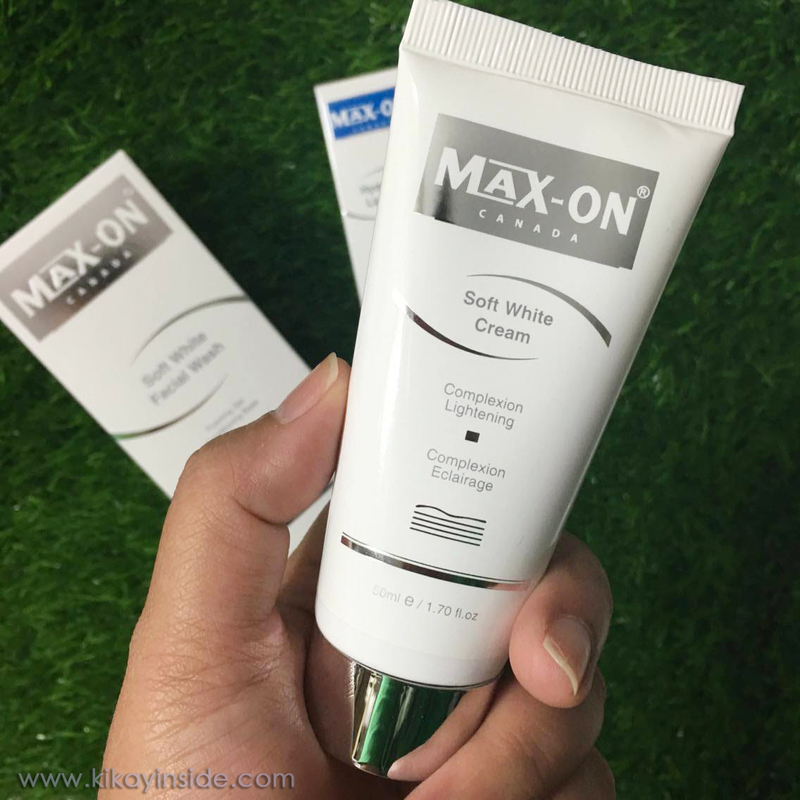 In the bag were full sizes of Maxon Soft White Facial Wash, Maxon Soft White Cream and Maxon Hydramax Lip Balm. 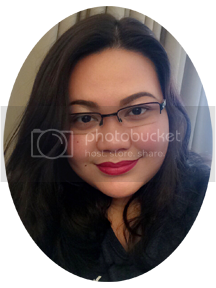 I am not really into skin whitening products since I am not so conscious when it comes to my skin complexion. But after my vacation in the Philippines for a month last March (summer season there), I was extremely off in going out under the sun again. I was 3 times darker from my normal skin tone and my lips were so dry even if I was using lip balm. I couldn't even use my usual foundation shade because it totally look awful on me. I've been using translucent loose powder for few weeks because I don't want to buy new shade just to use temporarily. I bought some whitening soap to help in lightening and to help bring back my usual complexion. It does help but my face was still a little darker which was very obvious on the tan lines under my glasses temples. So, I guess receiving these Maxon products were very timely. The cleanser is a colorless gel and has a calming scent. Although, it does not foam up too much, my face felt soft after washing it off. Totally, this is a gentle cleanser you can use daily without drying out your skin. I guess if you have dry and sensitive skin this will suit you well. It removes impurities from your face giving a fresh glow. But since it is a very gentle cleanser, it does not remove makeup well. I don't use heavy makeup everyday but I still felt a little bit of makeup like mascara was left on the skin. I'm using this product every night after cleaning my face with makeup remover and Maxon soft white facial wash. It's light beige cream has a powdery scent and fine creamy texture. It gives an natural glow on my face with a smooth finish. You won't instantly see the lightening effect in few days but after using it for couple of weeks, it indeed shows a big difference on my skin tone. Well, especially on my tan lines. What I personally love about this product is that it gives an even skin tone and gradually makes my skin lighter. The first photo on the left was taken 2 weeks ago before I started using Maxon facial wash and cream. The photo on the right was taken a day before I posted this article. I'll admit it, this is my favorite among the 3 products I got. It moisturizes my lips the whole day. 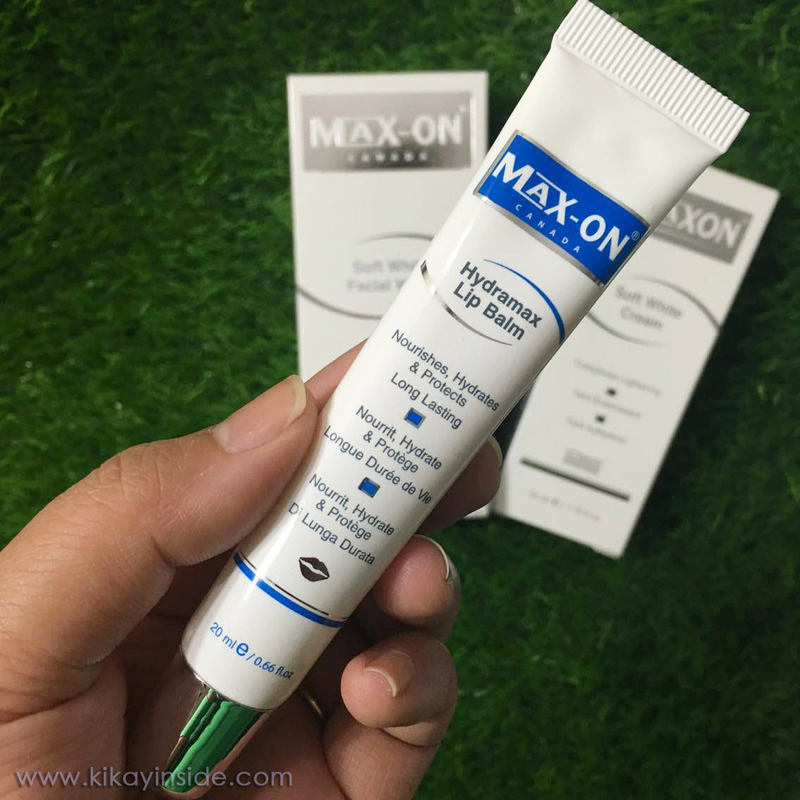 It's a perfect prep just before using matte lipstick and it definitely heals my dry lips within couple of days. This very light yellowish thick gel doesn't really have smell or taste, which is a very big factor for me aside from its good quality. Although I have been using the skin products for only 2 weeks now, there is a visible difference already in the way my skin looks and feels. I would say my skin is brighter and has a natural fresh glow. The result is not instant, but you will see your skin improvement gradually from more than a week of usage on wards. The facial wash is very gentle. It doesn't cause my skin to irritate at all. But it is not recommended for cleaning your skin with makeup. I suggest that you clean your face with a good makeup remover first then wash it with this because it gives a nice exfoliation, cleaner and softer skin after use. The lip balm is indeed a life saver for my lips. I totally love it! I'm using it before I go to sleep for an overnight healing and hydration, then I will dub a little amount on my lips the next day, few minutes before putting my matte lipstick and just perfect!